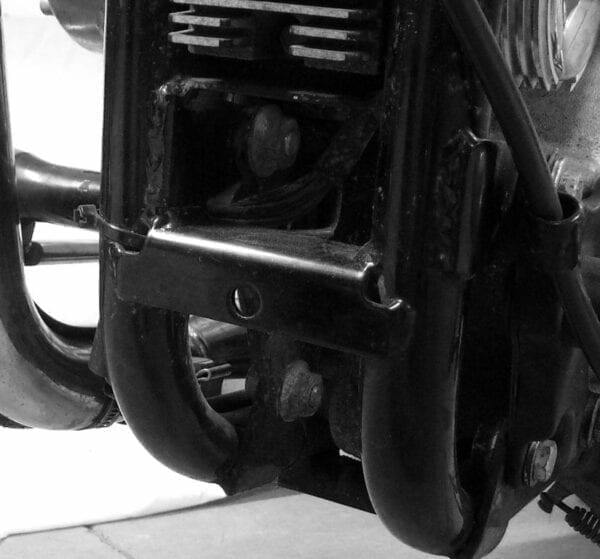 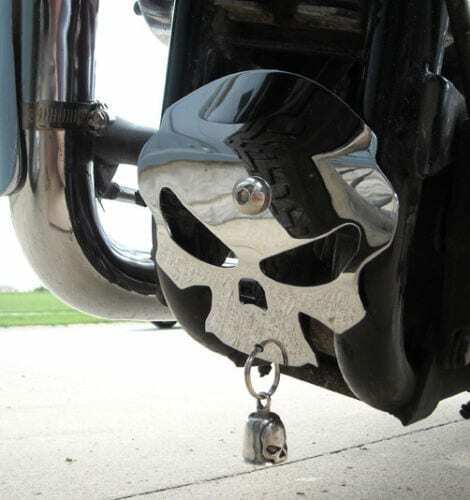 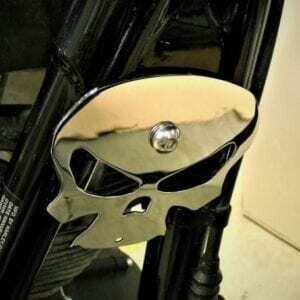 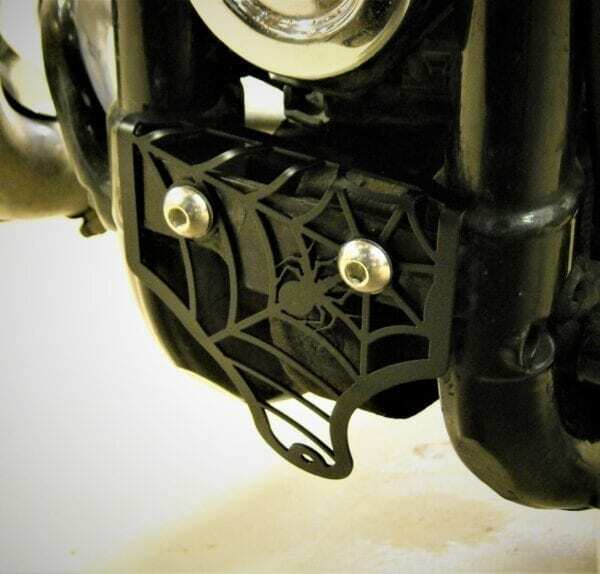 We make our Sportster Motorcycle Bell Mount from high quality steel. 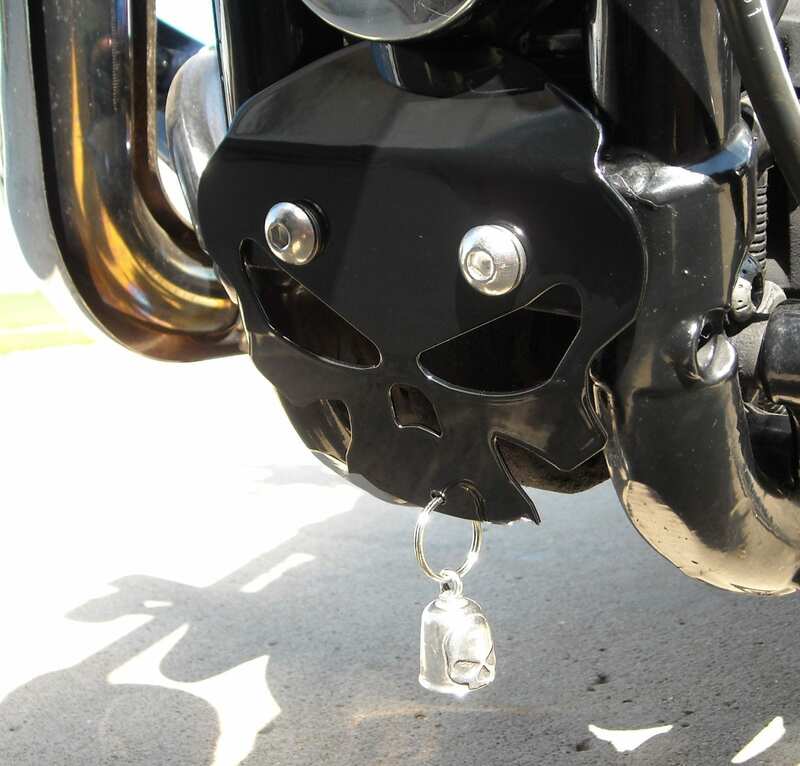 We also include stainless steel mounting hardware. 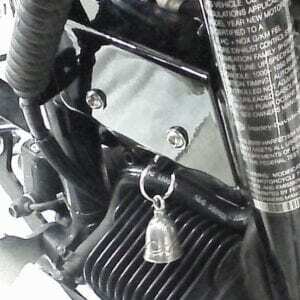 Your purchase comes with a Gremlin Bell as a free gift. Our “How To” install instructions are easy to follow. 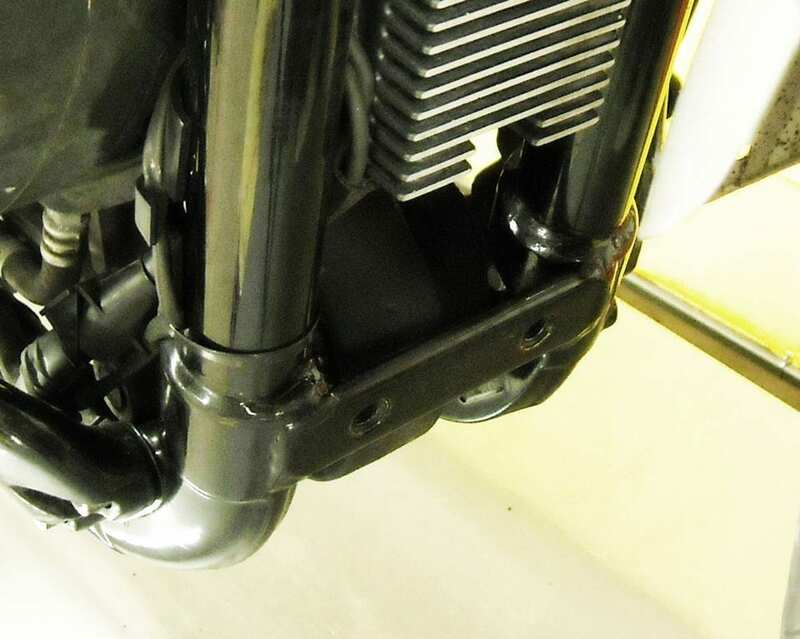 Mounting location is the same for all XL Sportster models but mounting holes and hardware will change depending on model year.